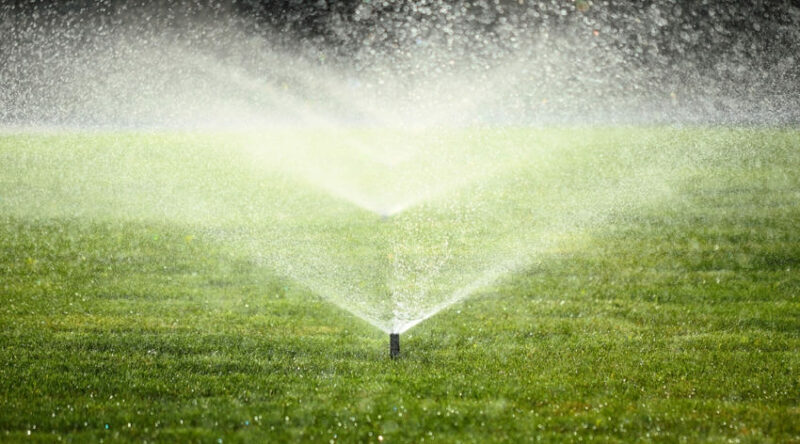 There’s not a single doubt that sprinkler systems are the best way to keep your lawn fresh and healthy. But when something goes wrong and the sprinklers won’t spray anymore, it’s time to take matters into your own hands and figure out what the problem is. Now, there’s good news and bad news. The bad news is that if you’ve installed a system with underground pipes and one of them is leaking, you’ll have to start digging ditches to figure out where the problem is and patch or replace the pipe. The good news is that a sprinkler system malfunction is generally something you can fix yourself. But first, let’s figure out why your sprinkler system won’t turn on. The first thing that ought to be done is a quick revision of the system’s sprinkler heads. It’s not uncommon for them to get clogged with dirt and debris since they function on water and stay so close to the soil. 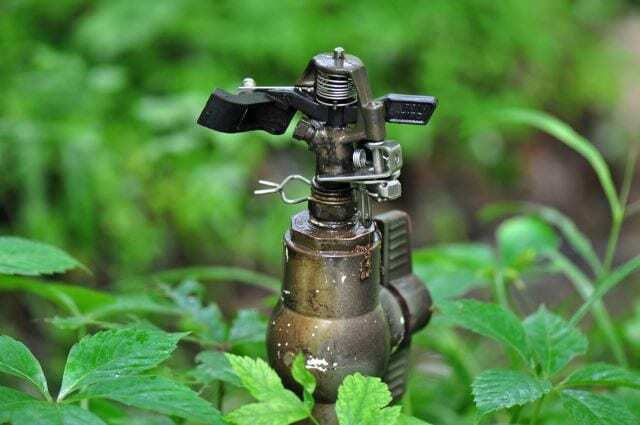 Thankfully, almost every sprinkler head manufacturer includes maintenance information in the product’s user manual, so no matter which type of sprinkler head you own, you should have a detailed list of steps on how to remove the head and clean it. When cleaning the sprinkler head doesn’t do the trick, consider that it may be broken. There are lots of ways to figure out if a sprinkler head is broken. The plastic casing may be cracked. Sprinkler heads won’t pop up from the ground. Sometimes, the top of the head is completely broken off (this often happens when the heads are too high above the ground and they get run over by the car/lawn mower). 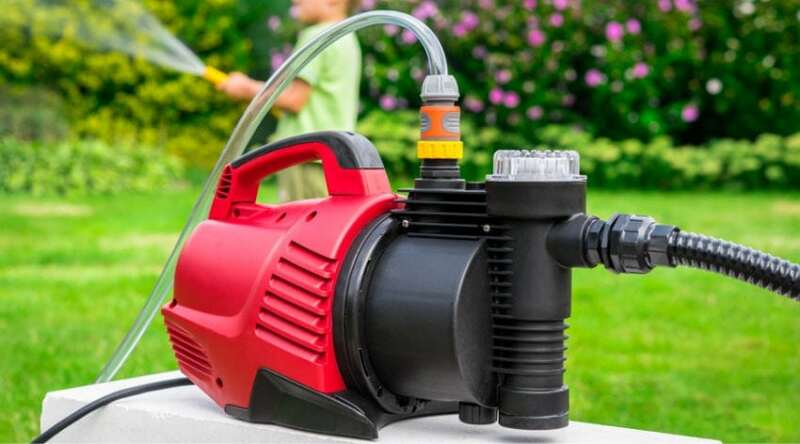 Just replace the faulty sprinkler with a new, similar model. Surprisingly, pipes can suffer damage even when we bury them underground and tend to believe they stay protected. It’s not uncommon for underground pipes to be crushed by growing tree roots or by the soil that presses heavily on them when you drive your car over it. In this case, you have 2 methods of approach. You can either start digging directly next to a tree if you know a pipe runs close to it or you can start digging from the last working sprinkler head. If your pipe suffered tree damage, it would be wise to reroute the path of the pipeline as far away from the tree’s roots as you possibly can. Cut the damaged section with a hacksaw and replace the piece. Depending on the size of your lawn, you may be required to do a lot of digging, so calling for some extra help is not a bad idea. 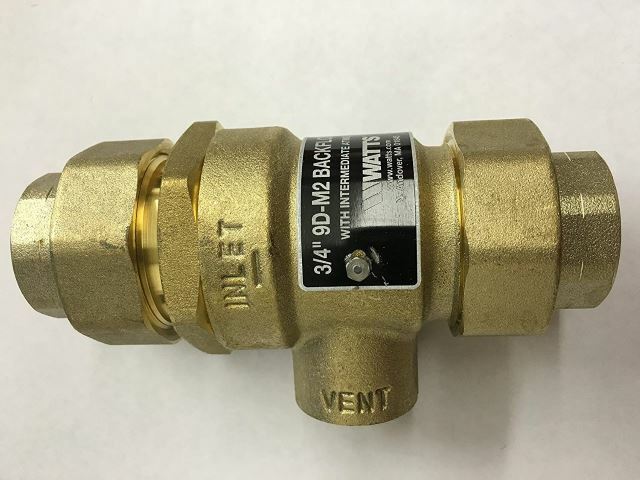 In some cases, the solution can be as simple as turning on the valves of the backflow device. 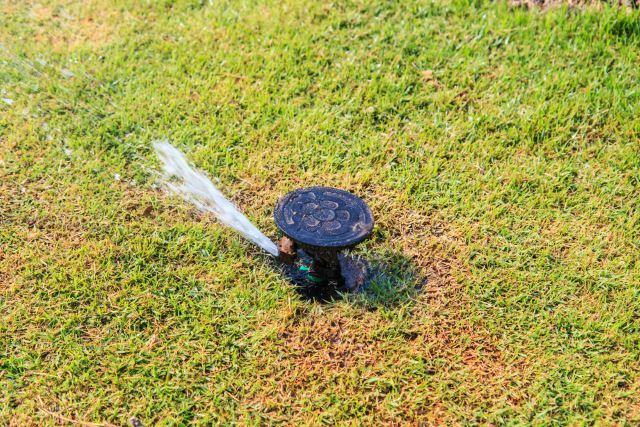 If your sprinkler system won’t turn on or if you have low water pressure, this could be caused by the valves not being turned on all the way. Just locate the valves and make sure they are both turned on (you should have 2 valves, one located on the horizontal pipes and one for the vertical ones). 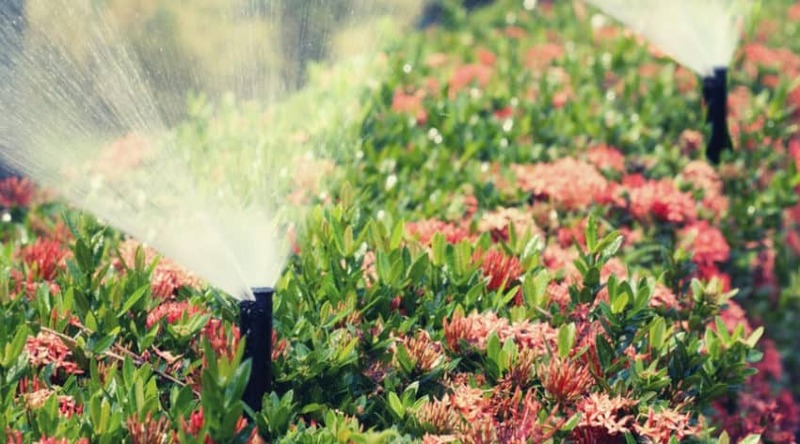 Generally speaking, most yards have several sprinkler areas, customized depending on factors such as the type of plants located in each area, the shape of the yard, etc. 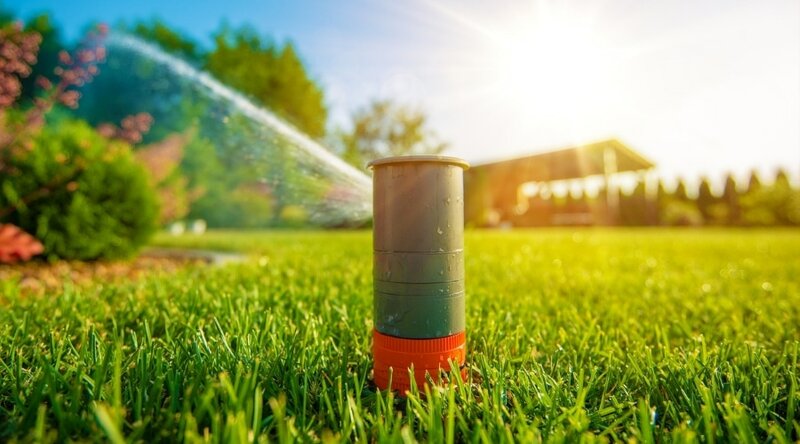 Every watering zone is powered by an electrical valve that could sometimes be the issue of sprinkler heads not turning on in a specific area. 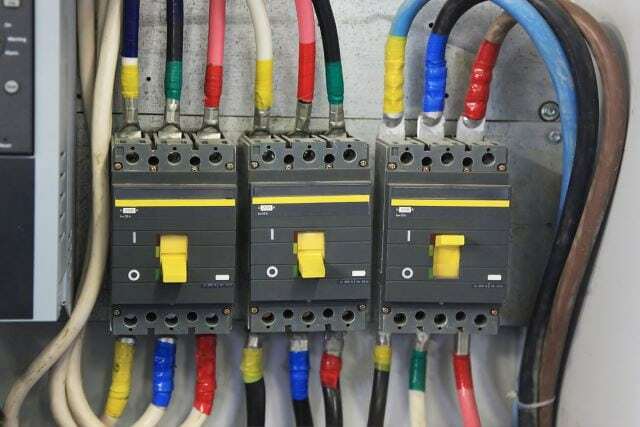 In case of a malfunction, it could be that the circuit breaker of the main panel isn’t turned on or it could be that the transformer is not plugged in. You may also want to check the zone wires, as they need to stay attached to the controller’s terminals. You may need a multimeter to test the voltage for the non-working zone. Each controller should specify in the user manual which is the required voltage range for the device to function properly. If the multimeter doesn’t give you a number in the range, you will have to replace the controller. There is also the chance that the valve might be damaged, thus leaving you with non-functioning sprinklers. To figure out if this is the problem, you need to test the resistance OHMS (which are represented by the omega symbol). After turning off the system, you can turn on the multimeter to perform this test. The OHMS given by your multimeter need to be in the range specified in the user manual. If the number is below the minimum level required, your solenoid is most likely damaged. The solenoid is the one operating a control valve for a specific zone. Replacing solenoids is rather easy. 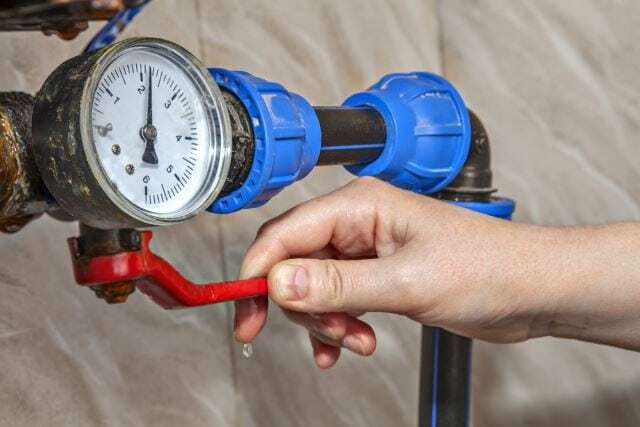 You need to make sure the controller and the backflow device water valves are turned off. Open the control valve box, disconnect the wires of the damaged solenoid and unscrew it for removal. Don’t panic if there’s water dripping from the opening, it’s perfectly normal for this to happen even with the valves turned off. 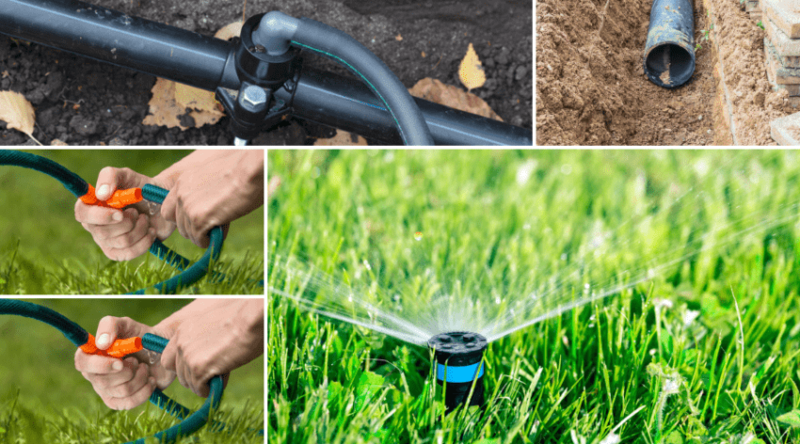 Even if we’ve listed the possible issues that may cause your sprinkler system not to turn on, these are just a couple of problems and possible fixes for irrigation related problems. 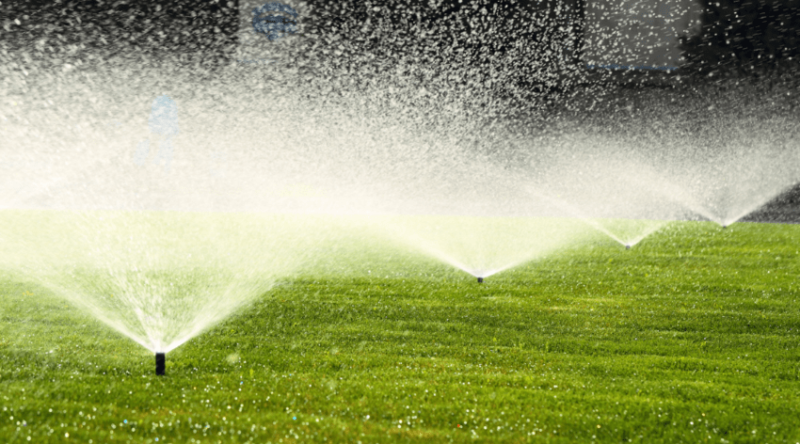 There’s always the chance that your sprinkler system will refuse to turn off or spray unevenly or even cause puddles than end up with your lawn being drowned because of over-watering. But those are problems to tackle in future articles. If your home sprinkler system was a DIY project, you’ll likely find it easier to retrace your steps and figure out what exactly is causing problems. 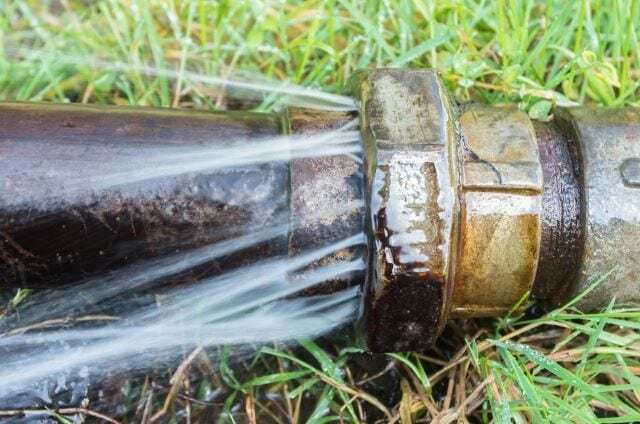 While changing faulty sprinkler heads and removing them for cleaning and maintenance is easy, some of the other repair techniques listed here can prove a bit tricky if you’ve never relied on your handyman skills. If any of this seems overwhelming, remember that it’s always a good idea to call a professional to identify and solve the sprinkler system issues at hand.